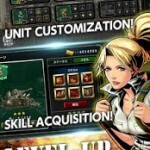 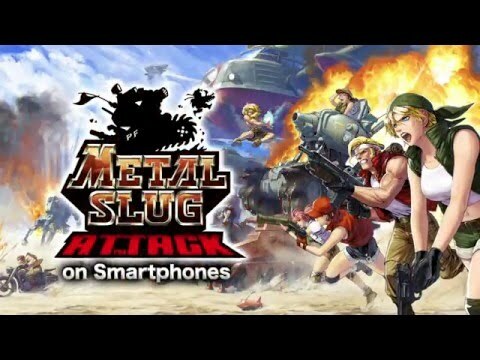 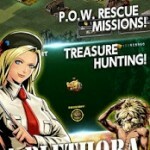 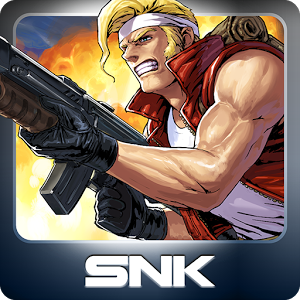 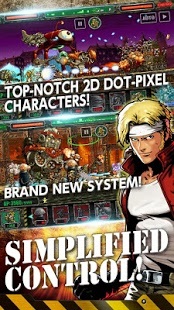 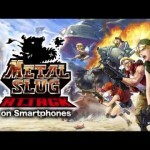 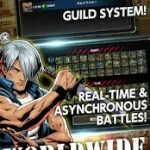 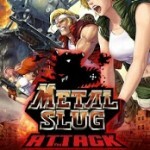 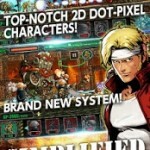 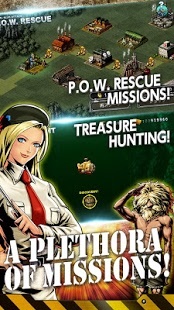 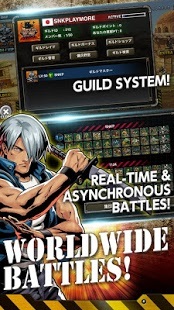 “METAL SLUG ATTACK” joins the battle with numerous improvements!ABOUT THE GAME FEATURES▼Simplified control! 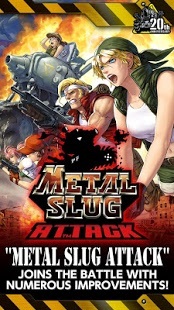 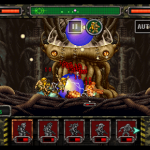 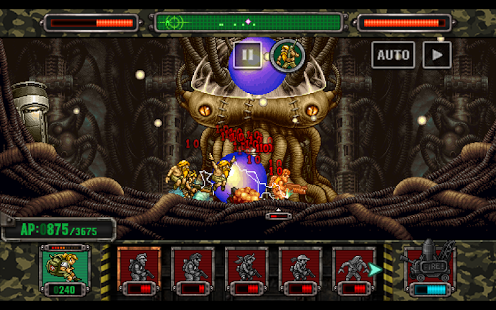 “METAL SLUG ATTACK”, the very latest entry in the legendary game series from SNK PLAYMORE, is a tower defense game with simple controls which can be enjoyed by everyone, and 2D dot-pixel characters who move and battle each other smoothly! 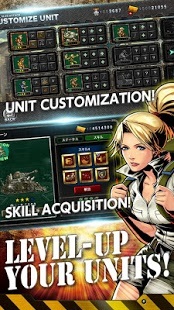 Moreover, the newly added “Support System” feature will offer players deeper strategies and even more fun!▼A plethora of missions!